Question: do you want to know how to sleep better? Follow-up question: have you tried a night routine? FACT: We’re in an age in which people are sleeping their worst sleeps throughout history. Insomnia is on the rise; our brains just won’t shut off the way we need them to when the lights go out. And we know it’s a problem. We’re hitting up search engines, seeking answers. Pinterest searches on “sleep optimization” were up 116% in the last year. People need sleep – and they just ain’t getting it! There are a myriad of reasons that people experience sleep issues, some of which require medical investigation in order to find the underlying cause. For me, when I’m pregnant, I can kiss sleep goodbye, and there ain’t a night routine in the world that can help me. Anybody that kindly says “get all the sleep you can before baby gets here!” has clearly never experienced pregnancy insomnia. Truly, I get more sleep with a hungry, unpredictable newborn than I do as a pregnant lady. Aaaanyway. The good news is that for some of us who want to learn how to sleep better, a quality night’s sleep could be a simple matter of developing a night routine. 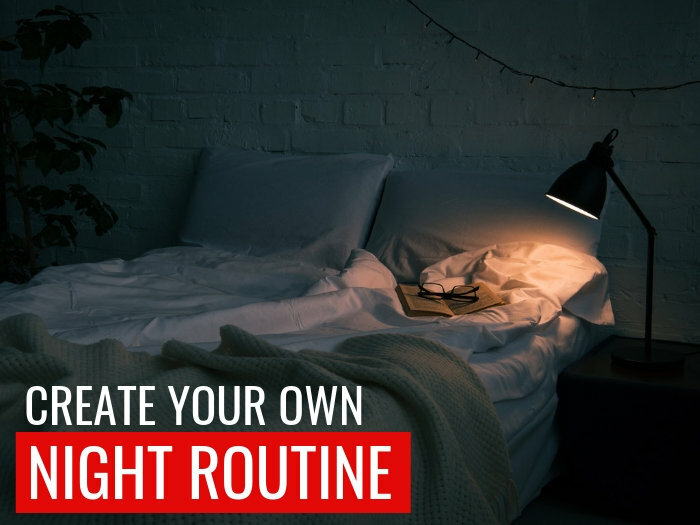 If you’re not a lover of routines, you’re probably baulking at the idea of creating – and sticking to – a routine at night. But then again, who doesn’t love routines? 1. Find a handful of ideas that actually work for you. 2. Incorporate them into a seamless routine. 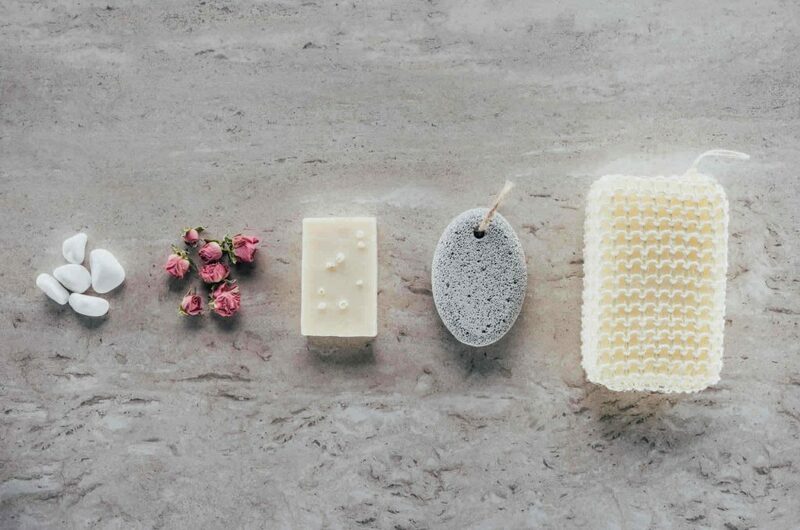 It may take a little while before you enjoy the true benefits of your night routine, but pretty soon, you should (hopefully!) be catching more Z’s than ever before. If not, it might be time to consult with a doctor or naturopath for a solution on how to sleep better. While I do think every item in this list has an important place in a night routine, I’m not trying to force you into anything! 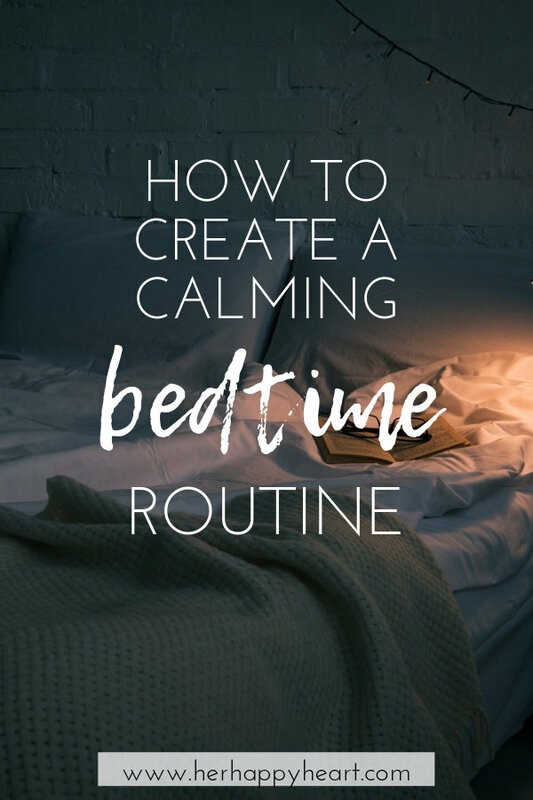 If you need to start small with just a couple of these practises, and slowly work more into your bedtime routine, that’s fine. The goal is for you to get better sleep… not to feel any pressure from some lady on the internet! Keep track of your sleep stretches (even noting if you find yourself awake for an hour or more in the middle of the night). 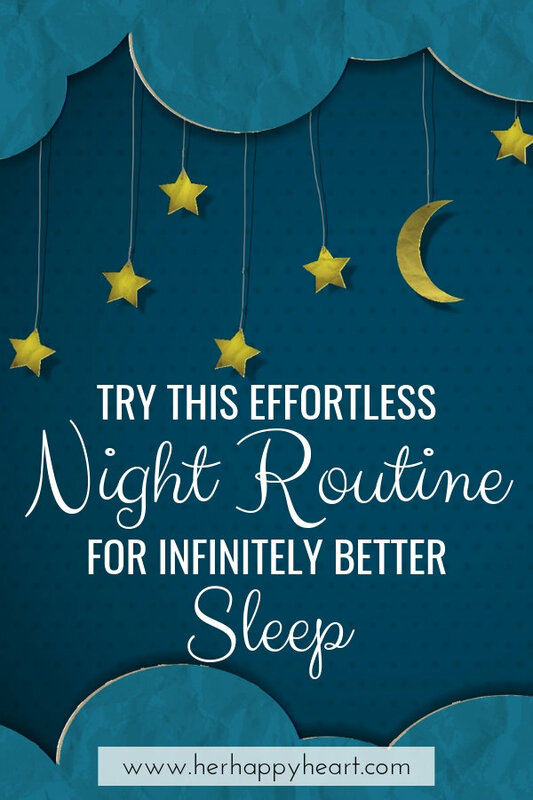 This will help you to measure whether your new night routine is working for you, but will also give you a document to hand to a medical professional if your sleep doesn’t begin to improve. You can download a free printable sleep log here, or incorporate one into your bullet journal. It should come as no surprise that if you want to know how to sleep better, your caffeine intake should be the first place you look. I’m not instructing you to give up on caffeine entirely (though the more you give up, the better!). I am telling you that restricting your caffeine intake to just the morning will be surprisingly effective in aiding your sleep later that night. And I’m not just talking coffee – teas, fizzy drinks, chocolate, ice cream and even some medications contain caffeine! Check out sleep.org for a full list of surprising foods that contain caffeine. Apple had a great idea when they added a bedtime timer to their Clock app. Unfortunately most people use it simply as a kick in the pants to get into bed, with no time allowed for winding down or getting in the right headspace for a decent, optimised sleep. So instead, you’re going to set that alarm to kick-start your routine, which will naturally lead you to bed. Being consistent with the times that you go to bed and wake up in the morning is super beneficial for your body’s circadian rhythm. So staying up late and sleeping in on weekends can seriously hurt your overall sleep quality. It may go against all you believe in to watch the clock and head to bed on schedule on a Saturday night, but you’ll be rewarded with a better quality sleep and more energy for your weekend. Alarm clock: I have a digital clock (similar to this but nowhere near as cool), but an unlit analogue version like this copper-look clock is even better (and way more aesthetic). Insulated water bottle: When I was pregnant last year, un-chilled water made me nauseous. I realise how pretentious that sounds, but it’s true. If my water wasn’t icy-cold, I almost threw it up. Every time. So I got in the habit of keeping an insulated bottle by my bed, and even now, I’ve stuck with it. A mouthful of cool water at 2am on a hot night is bliss. This simple style is my favourite, and you can get them on Amazon or literally everywhere. Lip balm: Blistex lip conditioner is the no-frills essential I’ve been using and loving since my high school trombone teacher, Mr Hurley, put me onto it. Yep. Trombone. Essential oils: If you use essential oils such as lavender, vetiver or frankincense to aid your sleep, it’s a no-brainer to keep them within reach. I also keep a couple of essential oil rollers by my bed – an immunity roller I made up with On Guard and coconut oil which I rub on my feet to help prevent illness, and a Deep Blue roller for aching muscles. Note book: If you’re someone who wakes with nagging thoughts in the middle of the night, this could be your life saver. Jot down any intrusive thoughts that are keeping you awake – it might be enough of a release for you to settle back to sleep. A warm, cozy, inviting room does wonders for our mental state and can actually promote a better, more peaceful sleep. So even if you struggle to keep the rest of your house under control, commit to creating a haven in your bedroom. Eliminate clutter: As you cast your eye over the room, you want it to bring you peace, not niggle at you. Ensure that everything in the bedroom has a place where it can be put away or stored neatly. Keep your dresser (a classic dumping ground in our house) clear. Pick clothes up off the floor. Line shoes up neatly along the wall, or stack them in a shoe rack. Dust. And don’t over-decorate. 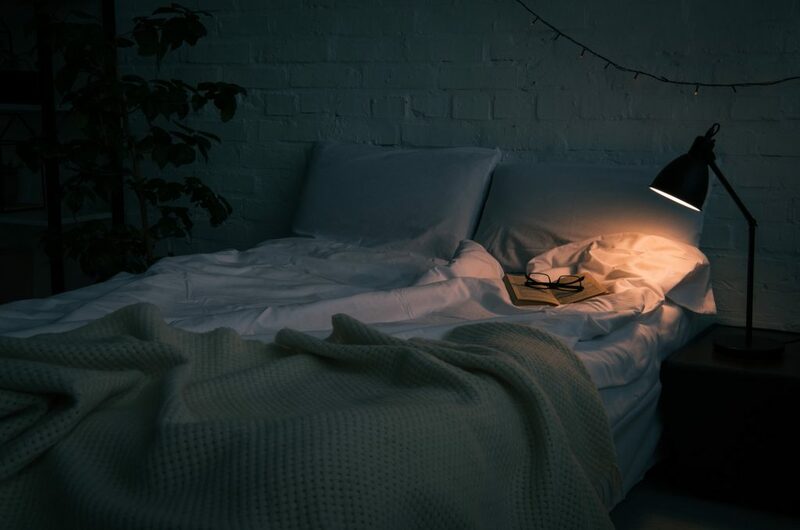 Dim lighting: While you’re getting ready for bed, try to do so in the light of a well-placed lamp, not the main light fitting. Make your bed: Ideally, do this in the morning. A well-made bed, even with simple sheets and standard pillows, looks luxurious and really just makes you want to dive right in. I’m not suggesting you deep clean every evening, but a quick reset before you head towards bed will help you start the next morning feeling a step ahead, rather than a step behind. By doing a few simple things, you will go to bed with a sense of accomplishment. We’ve all heard by now that the lights in our various screens are detrimental to our sleep patterns. And then there’s the fact that bedtime is the prime time that people get stuck in a long, mindless Facebook scroll, Pinterest sesh, or Instagram vortex. So put down the phone/iPad/TV remote as early as you possibly can and let your brain chill out. If possible, keep your phones out of your bedroom overnight, charging in the kitchen or bathroom. Chamomile tea is a classic choice, but I’m personally NOT a fan of the taste… at all! Luckily there are heaps of warm, calming beverages you can incorporate into your night routine. Amazon has heaps of sleepy teas and beverages, like this Moonlight Snooze herbal blend. Or if you’re willing to add a few minutes to this ritual, whip up your own pink moon milk. If you’re a morning shower person, and you prefer to tumble straight into bed at night without one, reconsider your stance. Washing off the day under a steamy stream of water is very final, and very calming. On nights when I need some extra soothing, I switch off the light in the bathroom and shower in the dark. Or I shake a handful of epsom salts into the soap dish, add 5-8 drops of lavender essential oil, and let the steam diffuse it as I shower. Seriously calming. Wash your face, brush your teeth, trim your nails, comb your hair, put on your pajamas – the goal here is to feel clean and cozy before you sink under the covers. This is the part where you can start giving over to sleep. Do whatever works for you to clear your mind and mentally unwind. Meditate, pray, journal, reflect on what you’re grateful for, listen to music, focus on your breathing. In general, our days don’t offer many moments for mindfulness, but it’s so important for our brains to just stop and be present. It might be hard to get into, but you’ll soon become pretty addicted to this practise! Finally, if your eyes aren’t fluttering closed just yet, lay back in bed and read. It’s a fantastic habit to get into, no matter the genre that you prefer. Reading helps to expand our minds, and we inevitably learn new things, even when reading fiction. 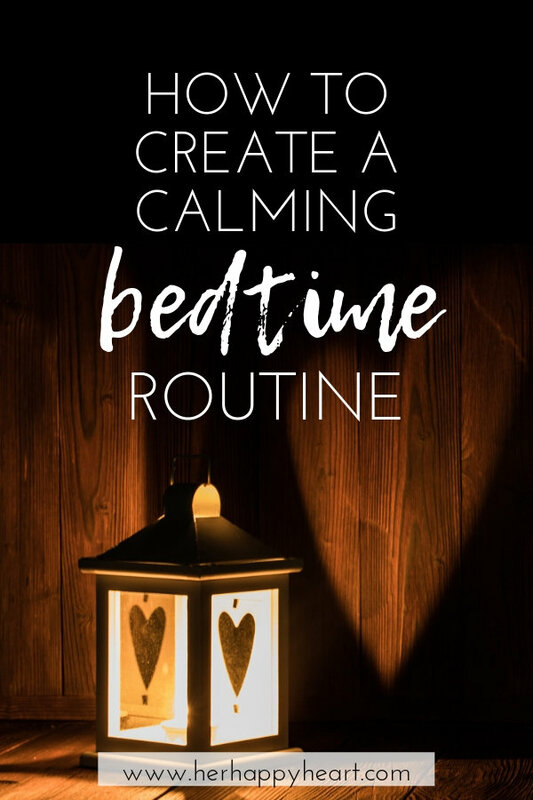 Not only will this night routine help you to wind down, it will also give you a sense of completeness as your head hits the pillow. Natural tips for improving your sleep – this article delves deep into the benefits of sleep, the ill effects of sleep deprivation, the ways that our hormones are affected by our sleep patterns, and a number of natural solutions to help improve your sleep. Fascinating stuff! DIY linen spray using essential oils – if essential oils are your jam, make this simple linen spray for your pillow to help aide your sleep. 17 proven tips to sleep better at night – this well-researched article delves into some seriously disruptive factors that can affect your sleep.